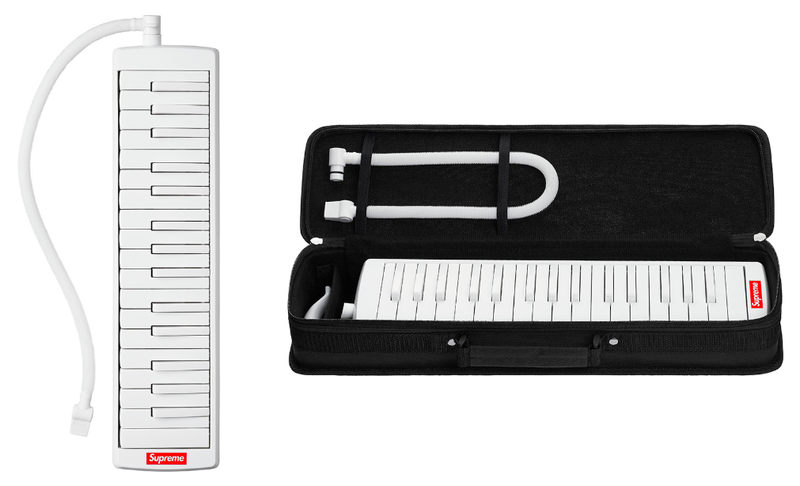 Supreme’s latest obscure accessory is a white melodica produced in conjunction with Germany’s Hohner. The brand tapped Jamaican musician Addis Pablo to show off the instrument in its latest commercial, which was released this morning via Instagram. 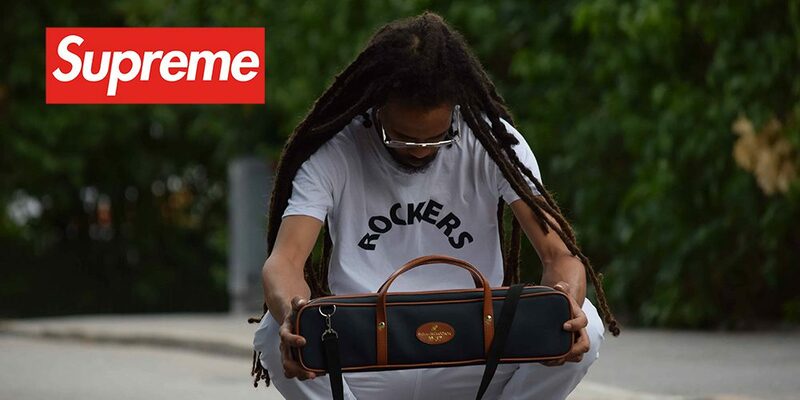 Have a look at Addis’s stylings below. The Supreme melodica will be available tomorrow as a part of its Fall / Winter 2018 drop.